1. [email protected] was founded by The Duke of York in 2014 as a unique initiative to give a platform to entrepreneurs. 2. 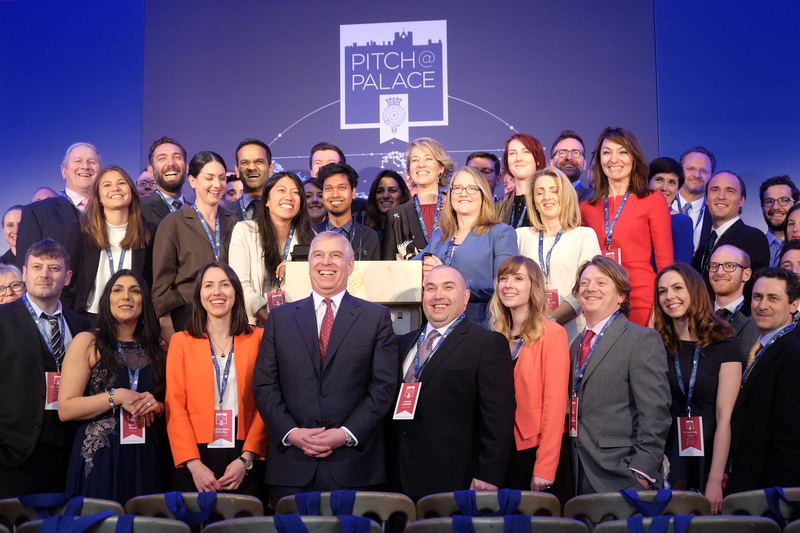 The first [email protected] event took place on 2 April 2014, where 12 entrepreneurs were given the opportunity to pitch their businesses at St James's Palace. 3. 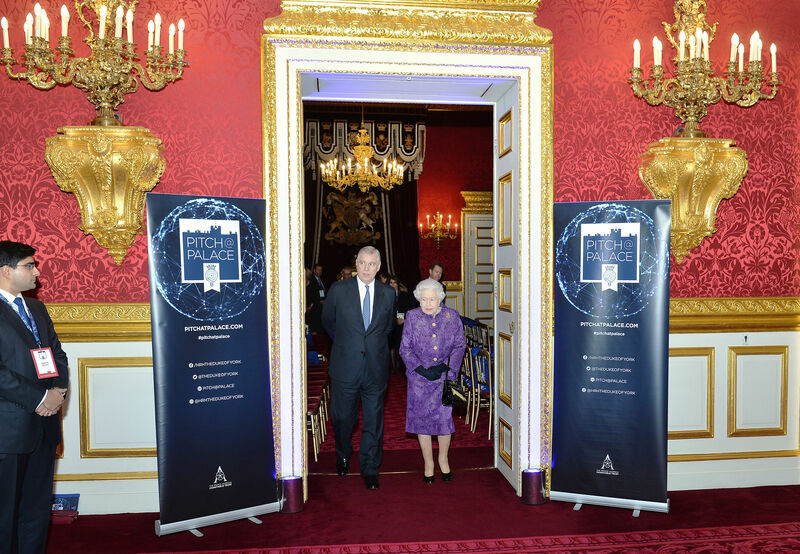 The [email protected] 10.0 final is being held at Buckingham Palace - the first time the Palace has hosted the event. 4. At [email protected] finals entrepreneurs either have 30 minutes or 30 seconds to pitch their businesses to an influential audience from the world of entrepreneurship. 6. [email protected] is now active in over 57 countries! With events being held in countries including Australia, Hungary, Abu Dhabi, Ireland, Singapore and China. 7. Since that first event in 2014, over 687 entrepreneurs have taken part - pitching an incredible 1,721 times! 8. Who have generated £800m+ economic activity and created 3,109 jobs. 9. An amazing 96.5% of businesses who take part in [email protected] survive. 10. 10,000+ connections have been made thanks to [email protected] – the alumni support network enables entrepreneurs to gain advice, mentorship and support.